Chris Pratt says the church he attends is not “anti-LGBTQ” after Ellen Page said it was homophobic. Page, who is openly gay, replied to a tweet that said Pratt was going to discuss his “spiritual side” on a US talk show. Neither has named which church it is in their correspondence, but Pratt, 39, responded on his Instagram story to defend his place of worship. He said: “It has recently been suggested that I belong to a church which ‘hates a certain group of people’ and is ‘infamously anti-LGBTQ.’ Nothing could be further from the truth. 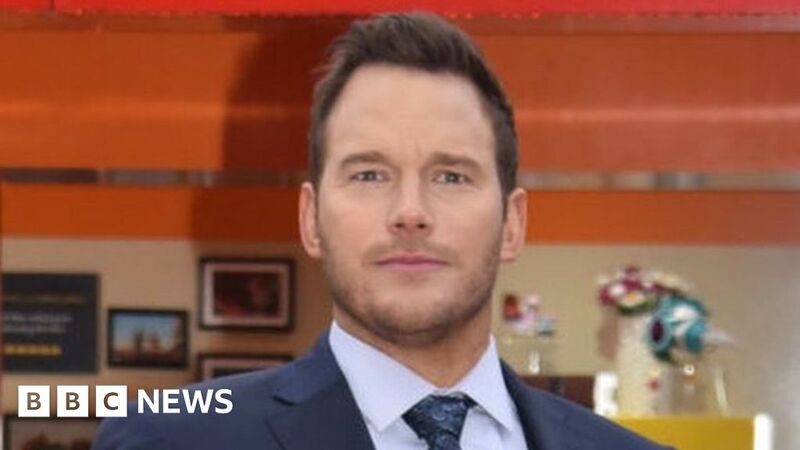 Pratt said that “despite what the Bible says about divorce,” his church was “there for me every step of the way” during his marriage split from actress Anna Faris, and that it provides “love and support” regardless of “sexual orientation, race or gender”. Pratt said he is not a “spokesman for any church” and that “we need less hate in this world, not more. I am a man who believes that everyone is entitled to love who they want free from the judgment of their fellow man”.